Fresh Fruit Fit: 5 Tips to Save You Money! 5 Tips to Save You Money! One of the biggest excuses people give for why they can't eat a healthy vegan diet is how much it costs. That's unfortunate because healthy eating shouldn't be expensive.... And I'm here to tell you that it doesn't have to be! While, yes, it will most likely cost more than $1 a meal; if you use my tips, you should have no problem keeping it under $75-100 per adult a week. 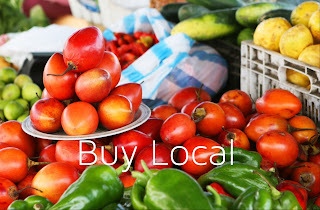 If you live near a produce wholesaler that sells to individuals and not just businesses, then lucky you! That's a great place to get boxes of bananas, mangoes, lettuces, apples, grapes, tomatoes, cucumbers, peaches, whatever is your favorite! Often, regular grocery stores or healthy food stores will give you a case discount (typically 10-15% off). Before I was married, I would get my weekly 40 lb. box of organic bananas at my local Bi-Lo grocery store for around $25 because I asked for a case discount. Not bad! Now, my husband and I get a 40 lb. 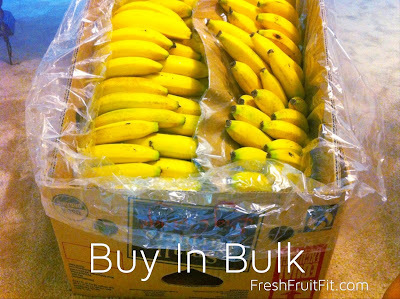 box of organic, free trade bananas twice a week from a local organic market for just over $30 each. 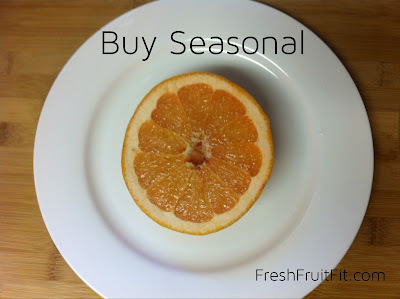 Not only are summer time oranges not as sweet, but also they are often not as cheap. Find out when certain produce is in season. Berries are cheaper (and fresher!) in the summer when there's plenty on the bushes and on the shelves, persimmons are cheaper in the fall, but bananas and papaya are available year round. Buying produce in the proper season means it will typically have a better price tag and a better taste. Sometimes, buying from a farmer's market or straight from the farm is cheaper... but sometimes not. Where I live, it's still cheaper to buy some produce at my local Trader Joe's. But hey, that's local, right? ;) It is a good idea, though, to check it out just to be sure. 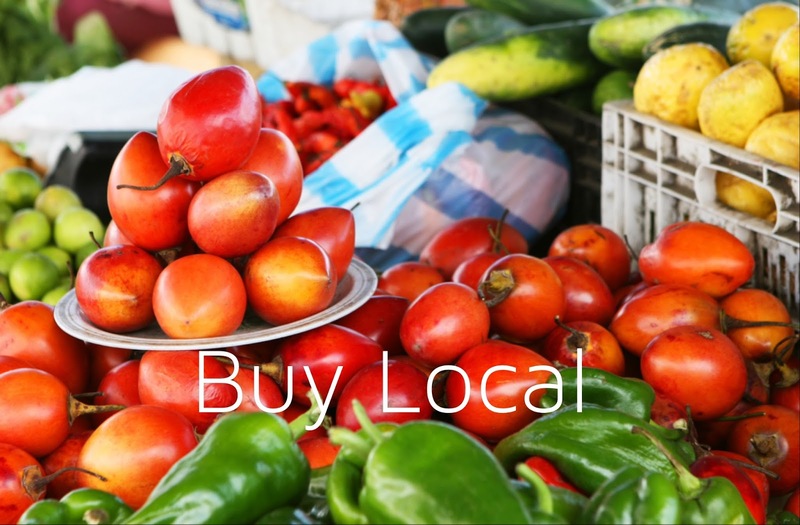 Sometimes, you just can't top the quality and taste from farmer's market produce; plus, it's good to invest in the local farmers. Other times, you just need to save money, and that's okay. Live in an apartment with no deck? No problem! You can still grow your own herbs in a window like I did! You can grow anything from basil that comes in a pot with dirt in it to green onions that are in a bag from Walmart. Potted plants: water about once a week, and snip off only what you need. 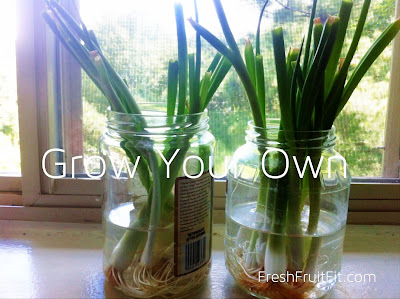 Green onions: at store - pick ones that have some roots left; at home - rinse, place in jar, fill with about 2" of water, and snip only the green portion when needed so that it can regrow. For those trying to go all raw – Kudos! I love eating all raw and recommend it, but there are definitely times when I need to save one more $20 bill a week. 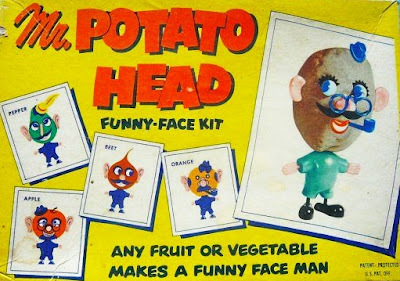 For those happy simply eating low fat vegan, be sure to buy your organic potatoes, corn/rice pasta, corn tortillas (salt free! ), or rice to keep costs down. **Comment down below to share how you save money on a healthy diet! Like and Share to spread the word about how a low fat vegan diet can help with health and nutrition! Whenever your start your Amazon shopping through my link, I earn a small commission at no additional cost to you. Thank you for your support! Visit 30 Bananas a Day! How Much Does a Vegan Diet Really Cost? New Series! – What About...? © Fresh Fruit Fit. Simple theme. Powered by Blogger.